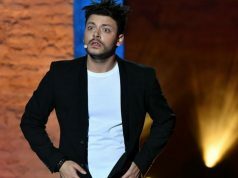 The travel website TripAdvisor has given its annual 2019 Travelers’ Choice Awards to two Moroccan hotels in Marrakech. Rabat – Based on travelers’ reviews on TripAdvisor, Marrakech is one of the top 25 destinations in the world. 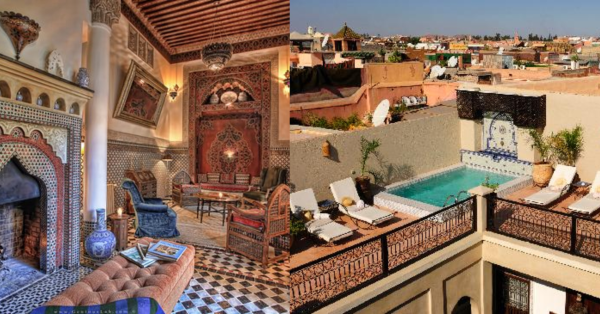 Two small riads, Riad le Clos des Arts and Riad Kaiss, have also made it to the world’s top 25 Small Hotels list. Riad le Clos des Arts ranked fifth and Riad Kaiss ranked ninth. 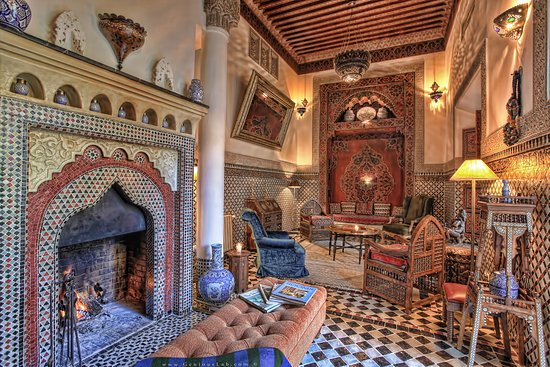 Riad le Clos des Arts, located in a narrow street in the Marrakech medina (walled city) won the award with an excellence certificate. 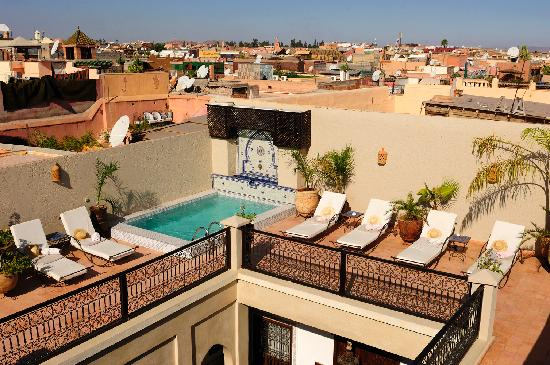 Riad Kaiss is one of Marrakech’s grandest traditional riads and boutique hotels located near Jemaa el Fnaa Square. 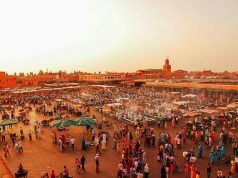 Marrakech remains a favorite for many visitors across the world who seek a fun and adventure-filled Moroccan experience. 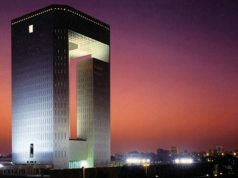 This year, it ranked eighth among the top 25 destinations in the world. 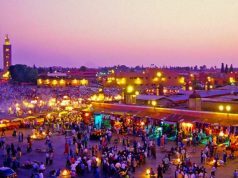 In 2018 from January to November, over 2.4 million tourists flocked to Marrakech. 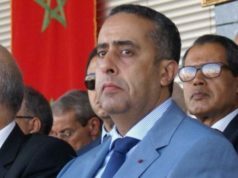 Marrakech had a total of 2.6 million scheduled hotel stays through the end of the year. The Travelers’ Choice Awards are based on reviews and opinions from travelers across the world, rating hotels, destinations, attractions, and customer service in different countries. TripAdvisor is an American travel and restaurant website which provides hotel and restaurant reviews, accommodation bookings, and other travel-related content. It is the world’s largest travel website.